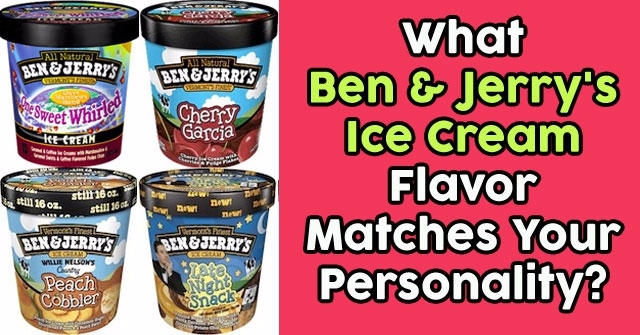 What Ben & Jerry’s Ice Cream Flavor Matches Your Personality? 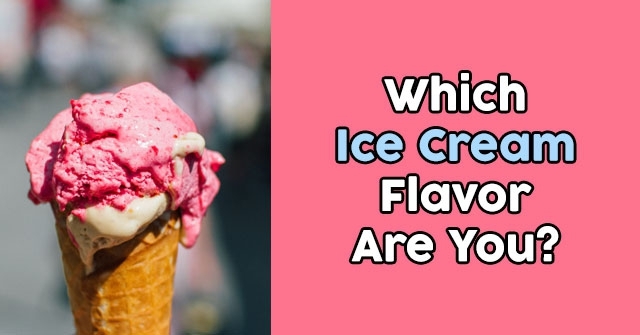 Warning: Taking this quiz may leave you craving a cold dessert! 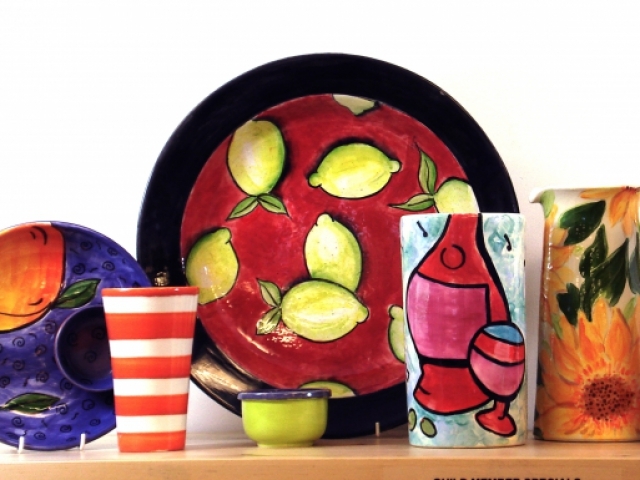 Choose a drink to quench your thirst! How many hours of sleep do you get on weekdays? 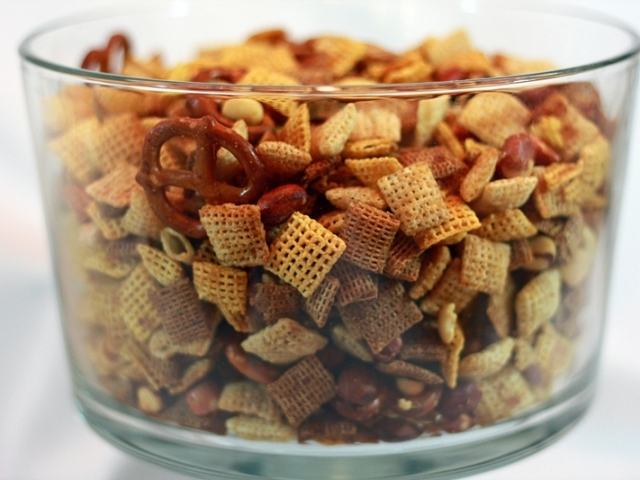 Which of the following desserts makes your mouth water the most? 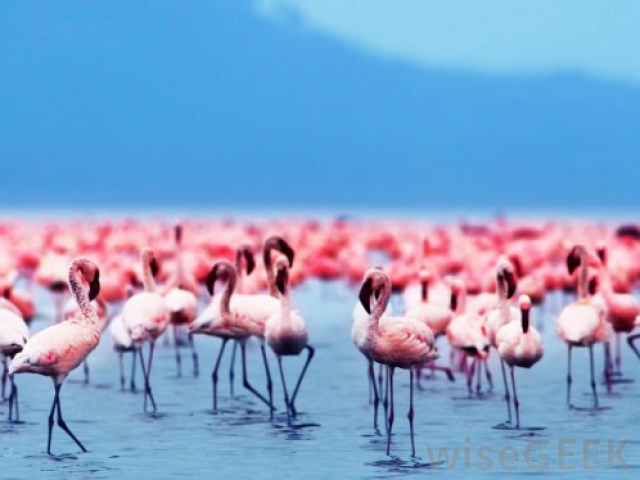 What type of bird are you most similar to? What retro toy do you think is most fun to play with? What word have you heard others most often use to describe you? 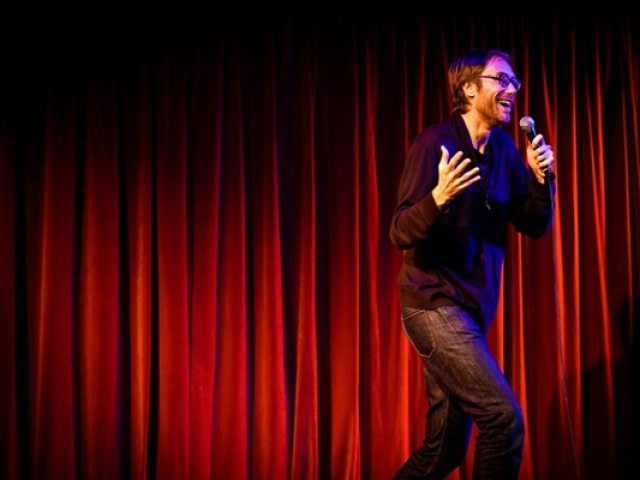 Which of these hobbies do you want to take up? 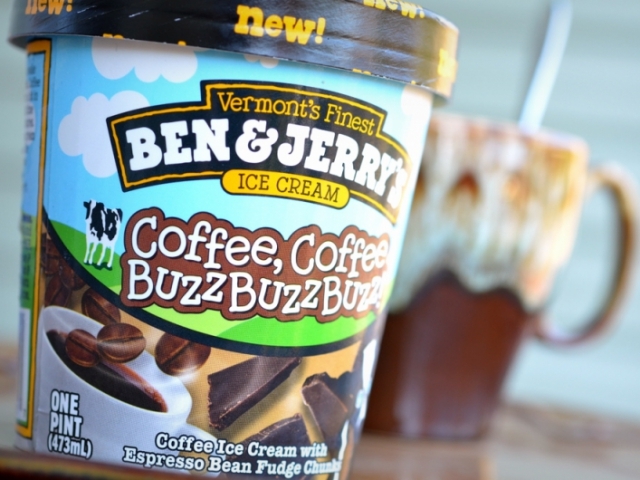 The espresso bits in "Coffee, Coffee BuzzBuzzBuzz!" ice cream are perfect for you because it never seems like you stop working! You are a determined and ambitious individual. Keep up with that hard working attitude (and eat lots of this ice cream) and you'll reach your big goals one day! 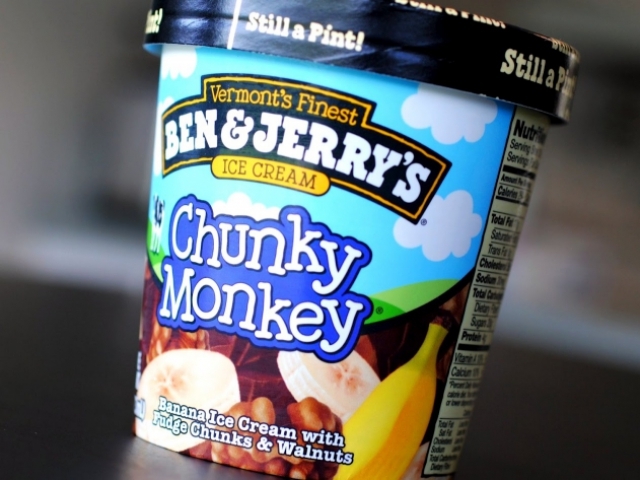 You are playful and love to laugh - two qualities that the "Chunky Monkey" ice cream flavor reflects! 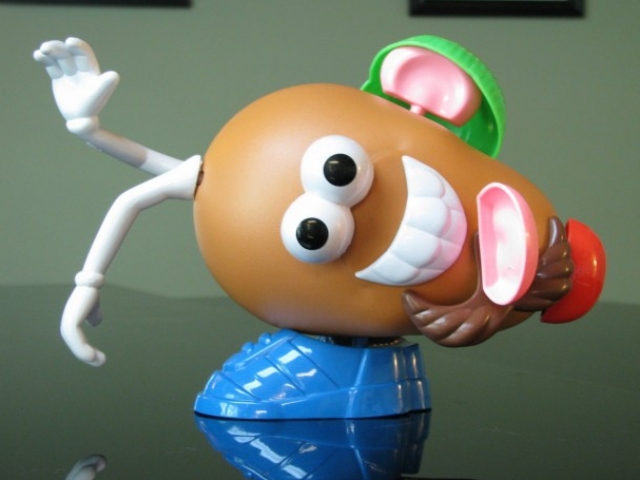 You don't like to sweat the small stuff and always can be found joking around or trying to get people to smile. 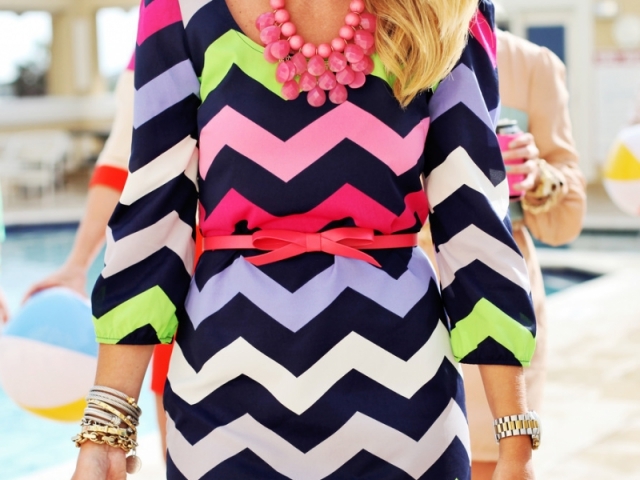 Don't let anyone put down that optimistic attitude! 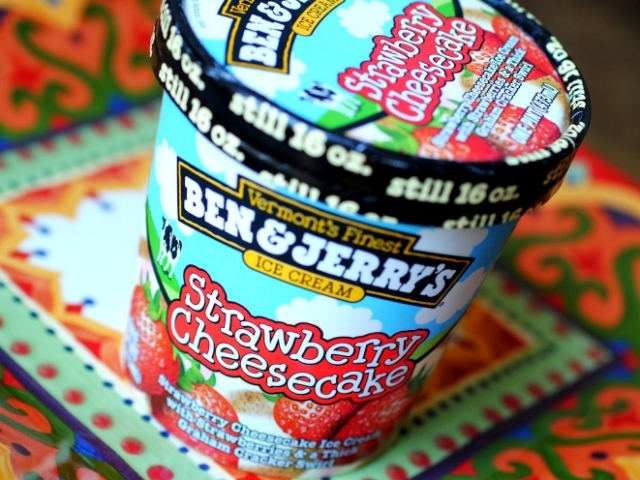 You are sweet - just like "Strawberry Cheesecake" ice cream! Your cheerful, caring, and optimistic attitude attracts many friends, and they all know they can count on you to bring the sunshine on even the cloudiest of days. 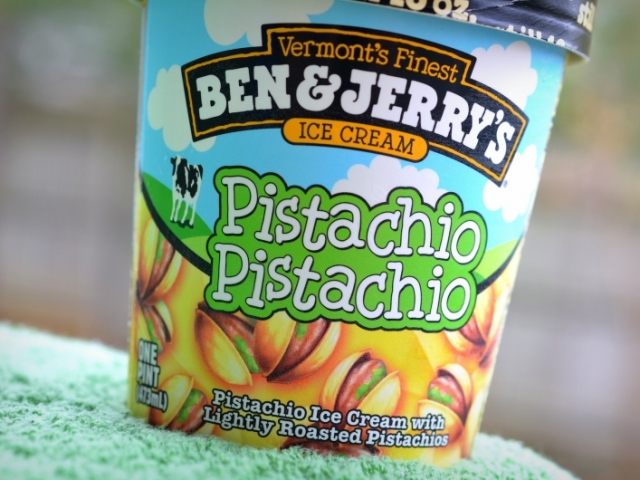 You have fine tastes, and that's why "Pistachio Pistachio" is the flavor for you! Who needs sweet or salty ice cream? You want something with real, robust flavor - an ice cream just as unique, different, and goes-against-the-grain as you are! 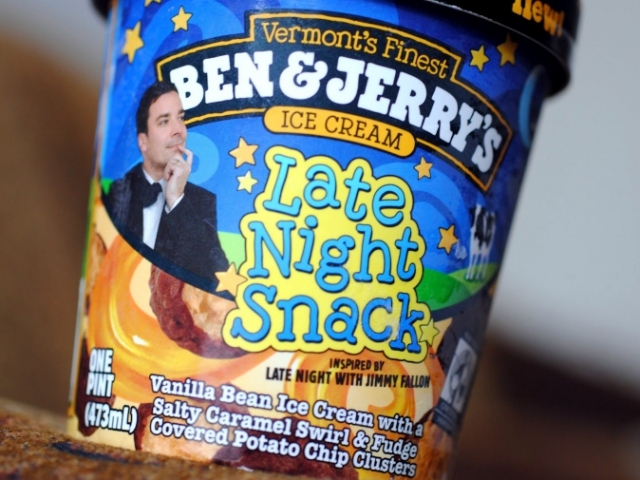 "Late Night Snack" gained much fame because it was the first well-known ice cream flavor to have potato chips mixed right in! 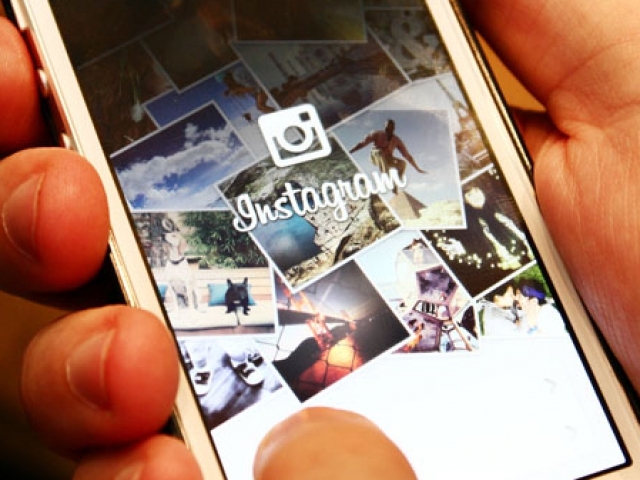 Similarly, you are extremely creative, a trendsetter, someone not afraid to experiment with things like flavors, food, fashion, and activities. Don't let anyone stop that creative vibe! 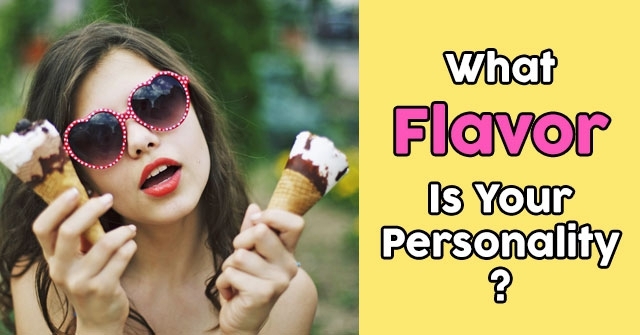 Which Ice Cream Flavor Are You? 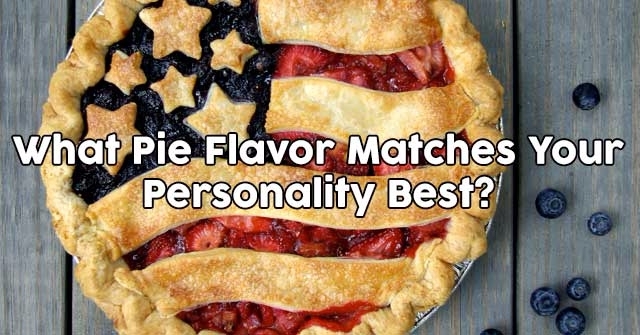 What Pie Flavor Matches Your Personality Best?